‘The world breaks everyone, and afterward, some are strong at the broken places’. -A Farewell to Arms. Ernest Hemingway is one of the most celebrated American authors of all time, a Nobel and Pulitzer Prize-winning writer who has passed such immediate classics as For Whom the Bell Tolls, A Farewell to Arms, Old Man and the Sea, and so much more. 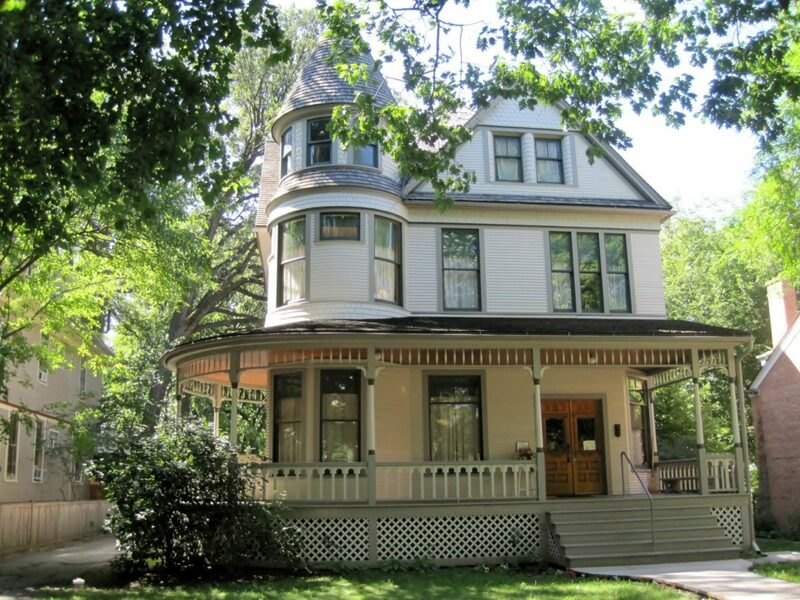 Located in Oak Park in Chicago you will find one of the most insightful spots on Hemingway in the nation, his birthplace and childhood home. The Ernest Hemingway Foundation puts on excellent tours of his birthplace turned museum, the iconic spot holding irreplaceable photos, diaries, letters, and other memorabilia that give great insight on the early years of Hemingway's life. A tour of the outside of the house will show you the picture perfect Queen Anne House Hemingway lived in for 6 years, highlighted by the perfectly manicured lawn and gardens. Inside your group will be able to tour the entry hall, library, parlor, dining room, kitchen, nursery, and bedrooms, each room holding special memories in the family’s lives, from prayer sessions to music lessons. The permanent and temporary exhibits inside explore the author's life in regard to nature and arts, WWI, and movies, each subject really giving insight into the boy's future works. Save time to see ‘The Eye of the Writer’ and stop by the bookshop for a gift or book by or about the author!